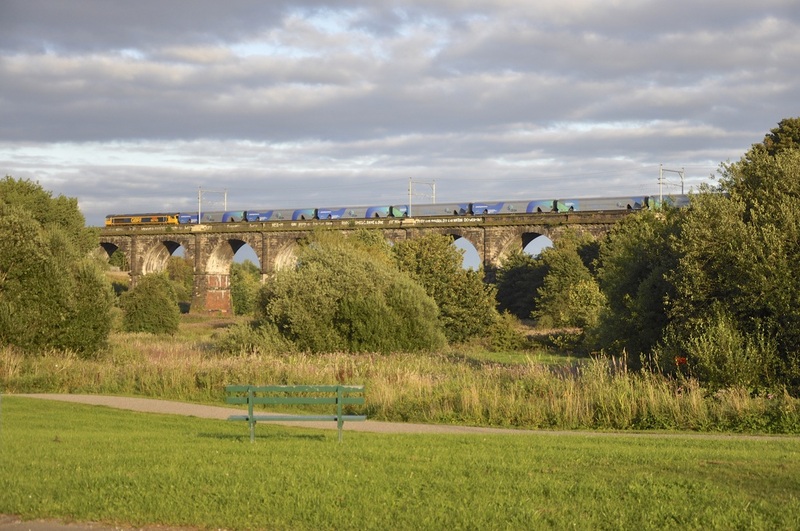 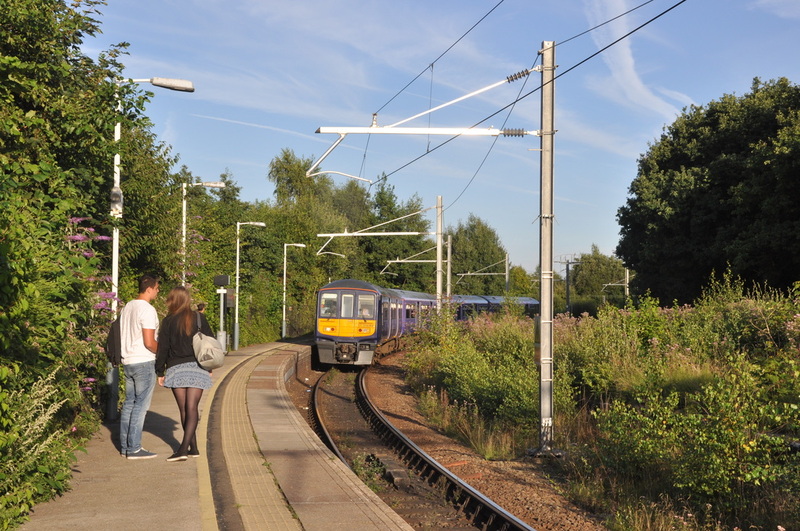 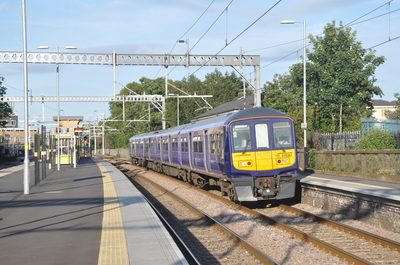 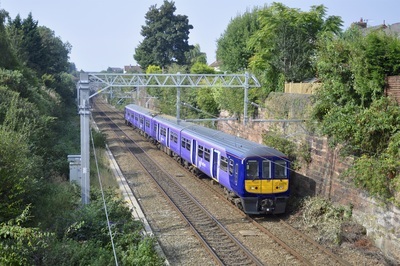 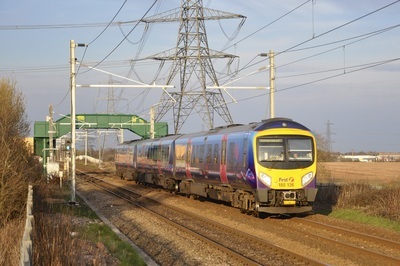 This section covers locations between Edge Hill Station and Newton le Willows, as well as the line to St Helens Central via Prescot. 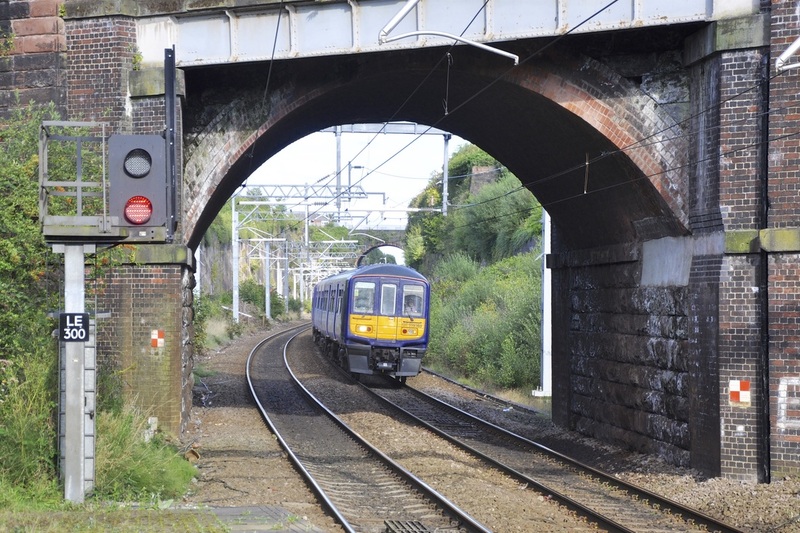 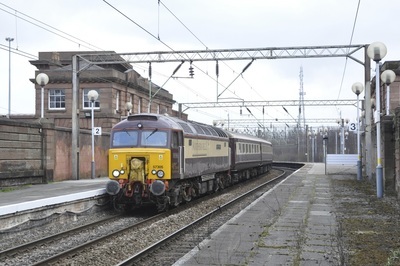 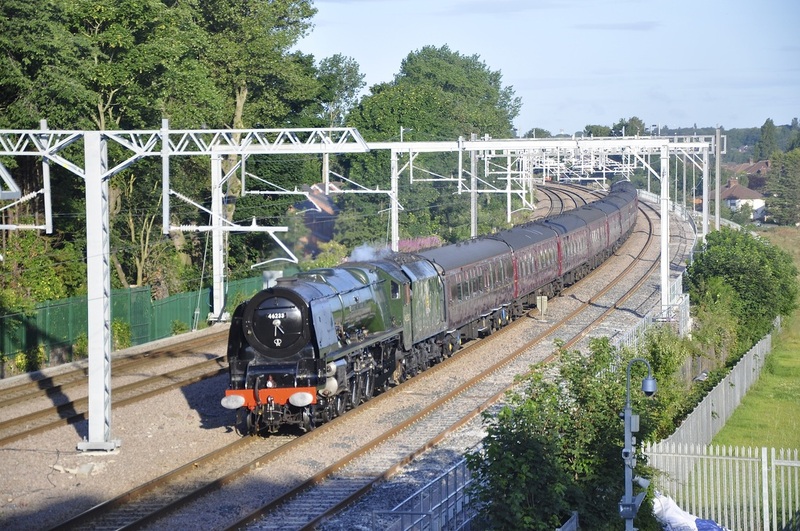 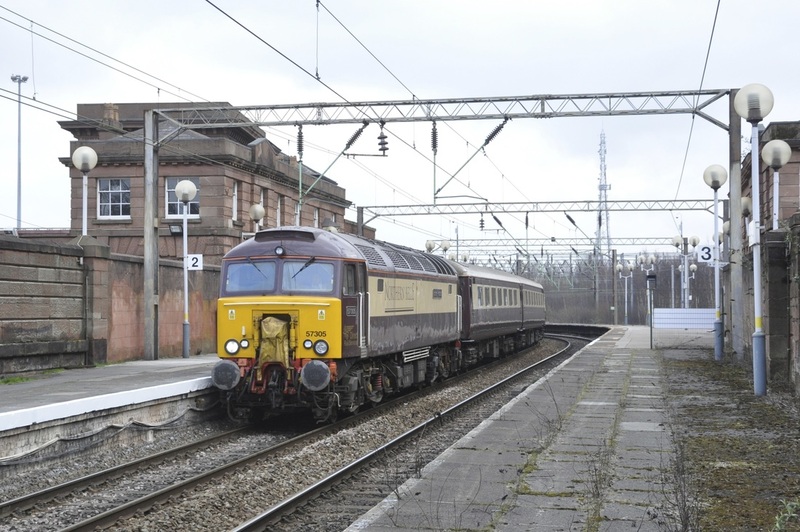 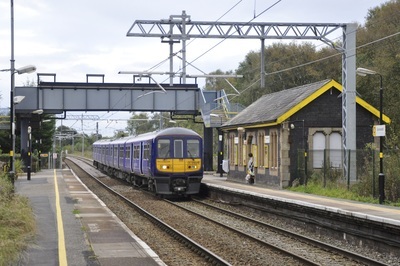 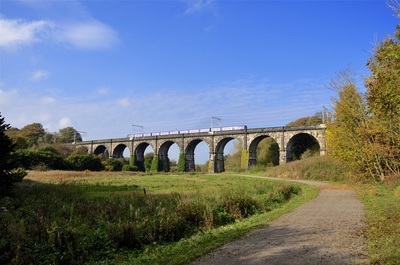 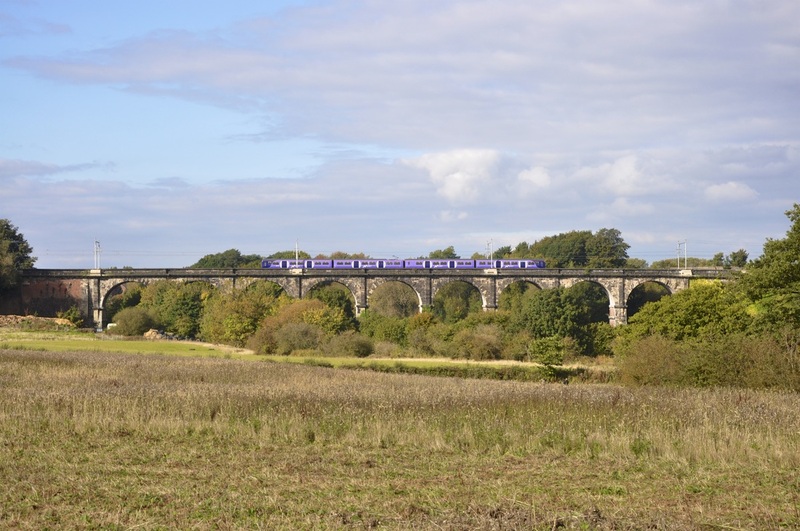 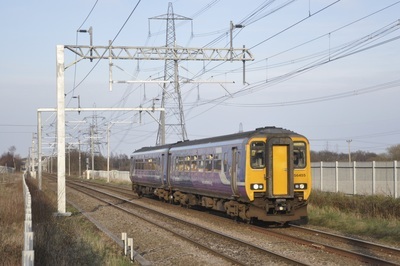 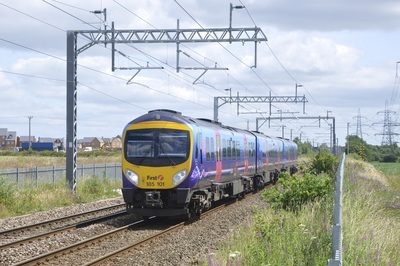 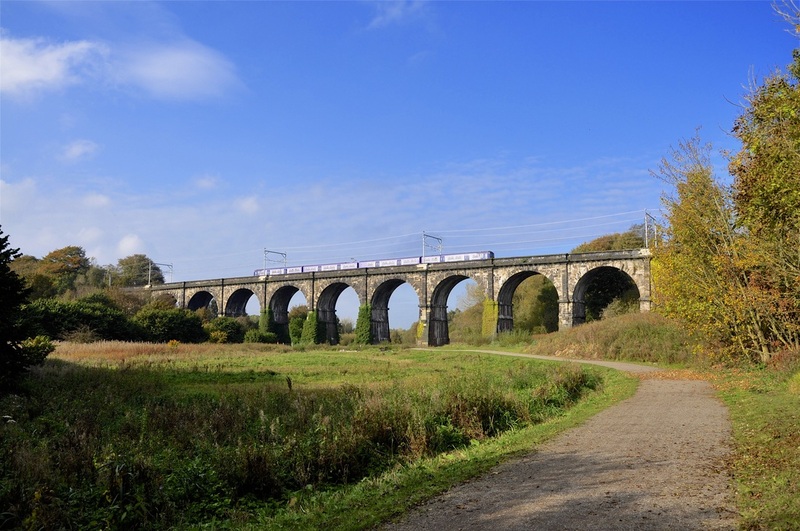 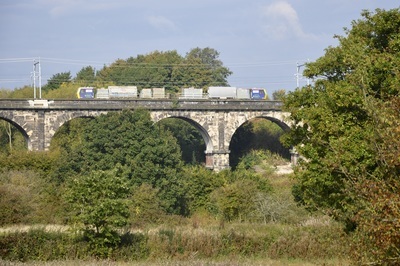 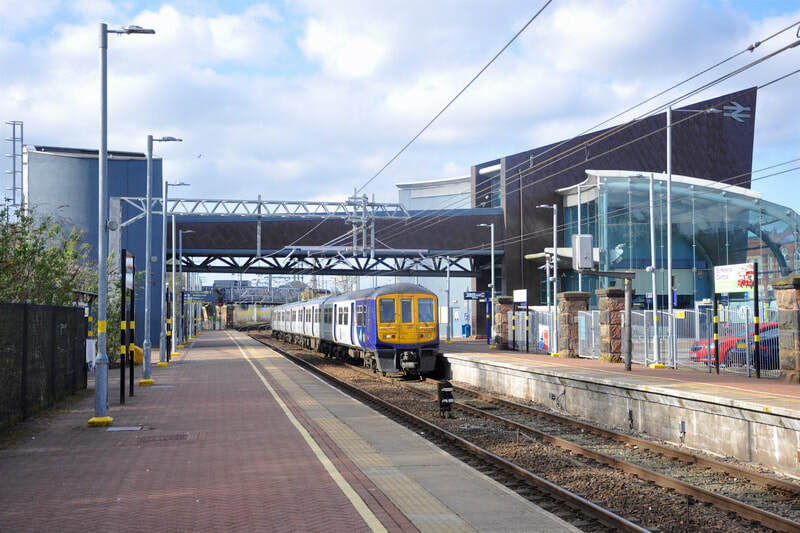 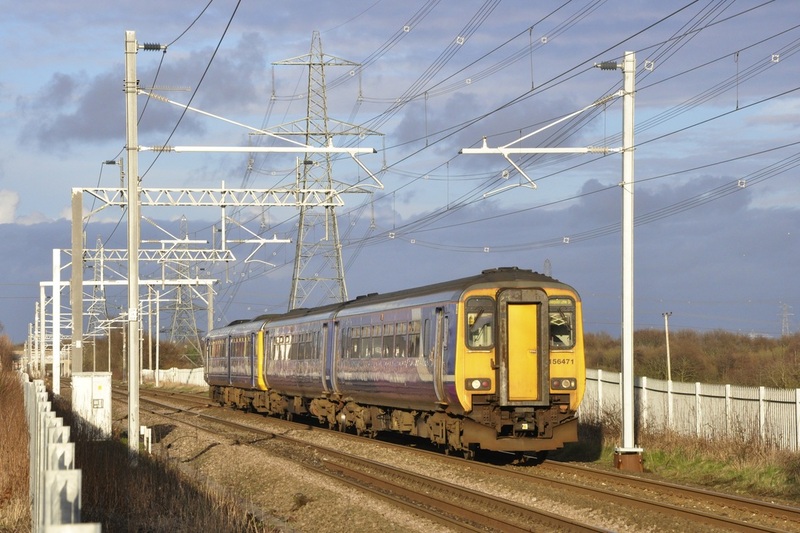 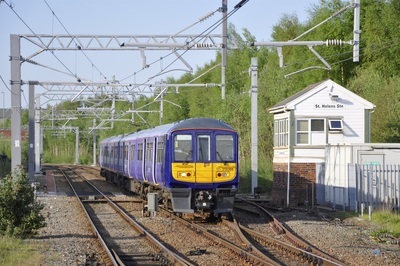 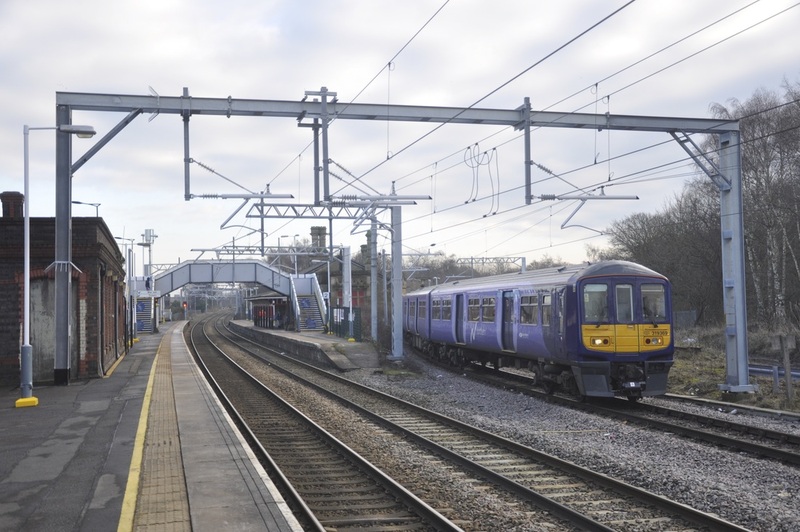 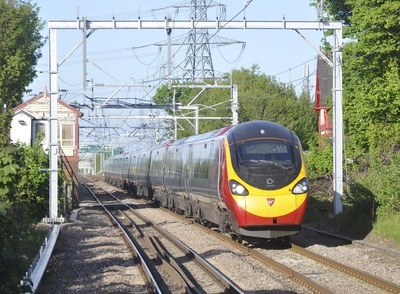 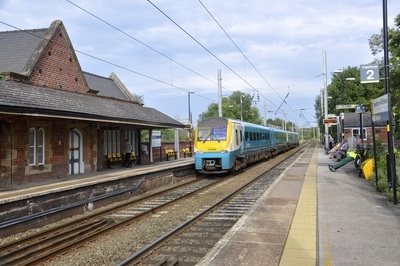 Since the completion of the electrification of the lines, sadly most open locations have now all but disappeared leaving mainly the various railway stations to photograph and view the passing trains. 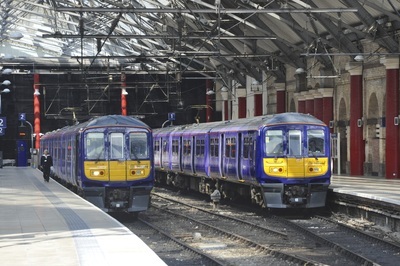 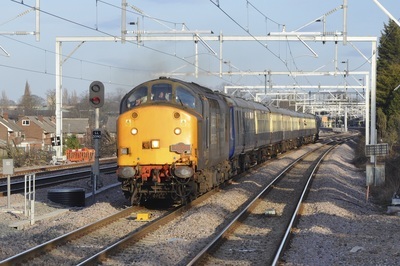 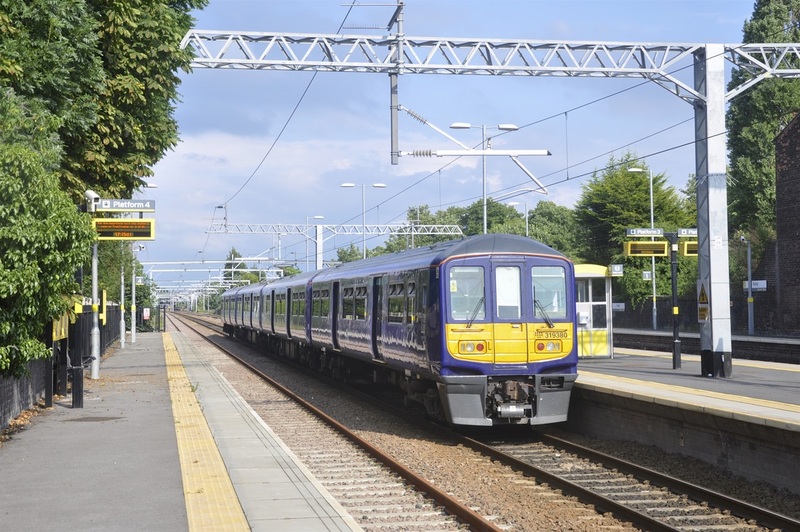 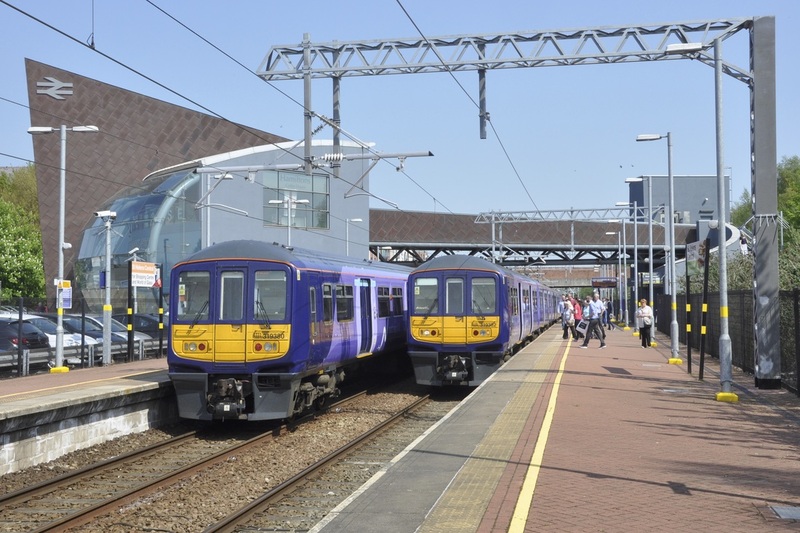 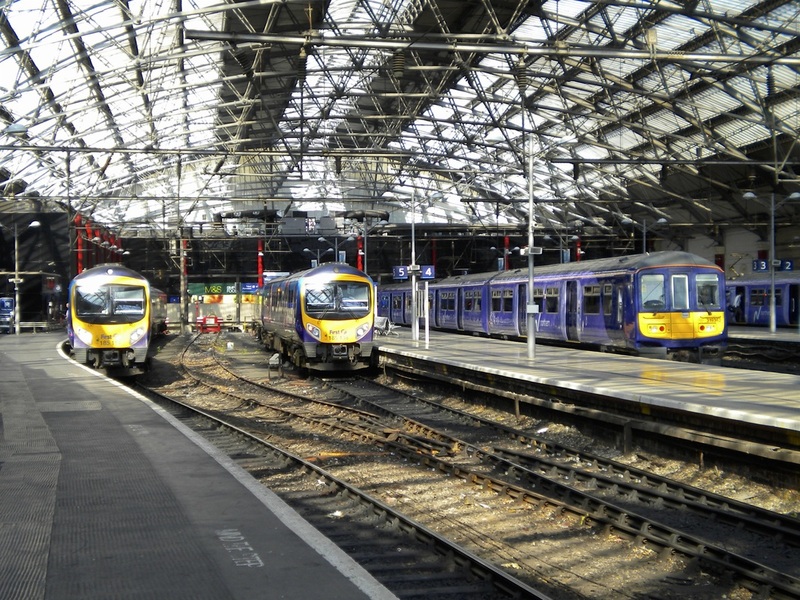 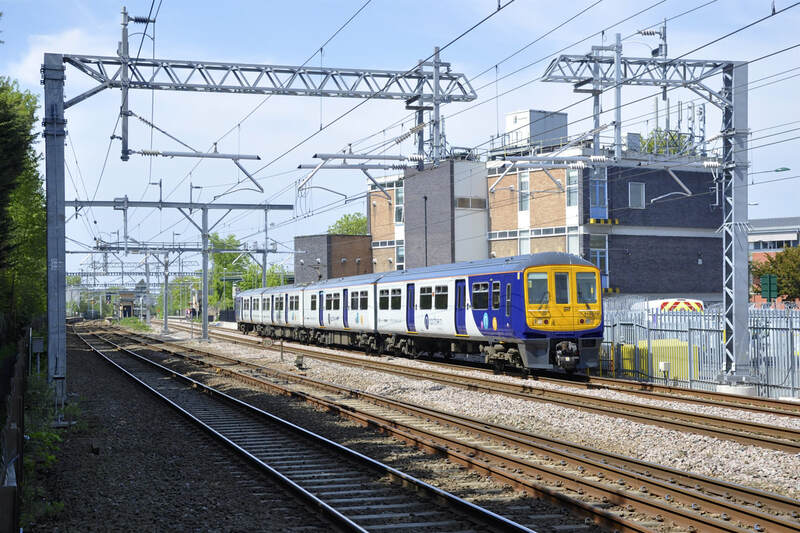 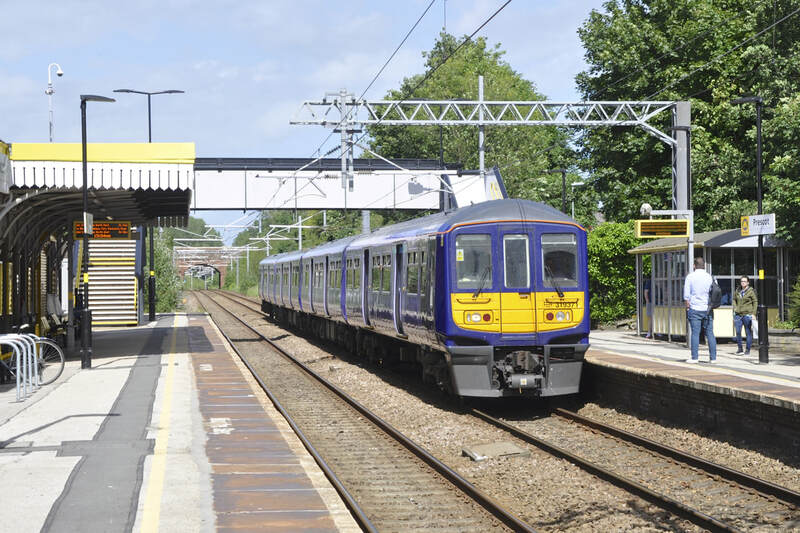 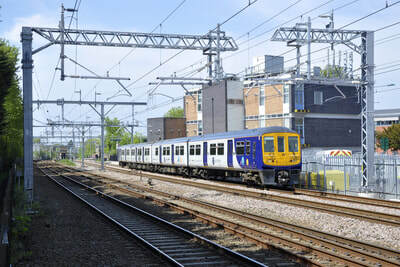 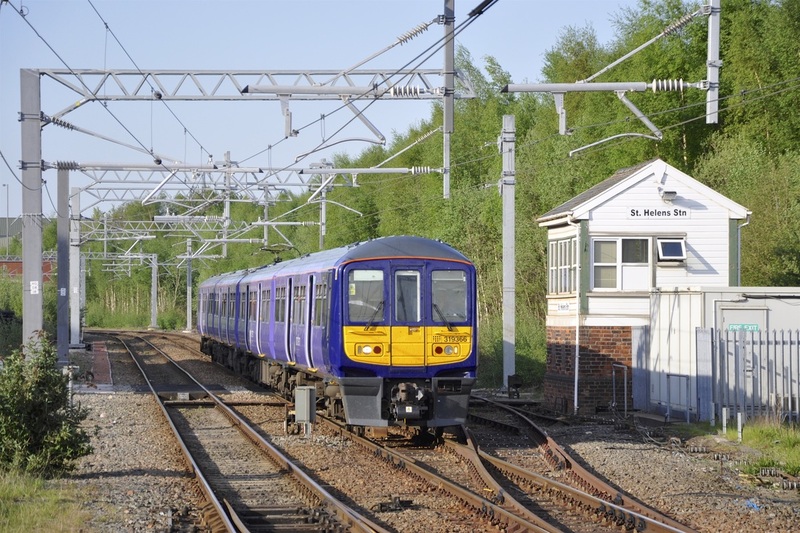 Currenly mostly passenger trains are now in the hands of the ex Thameslink Class 319 EMU's in now "Northern off White" livery. 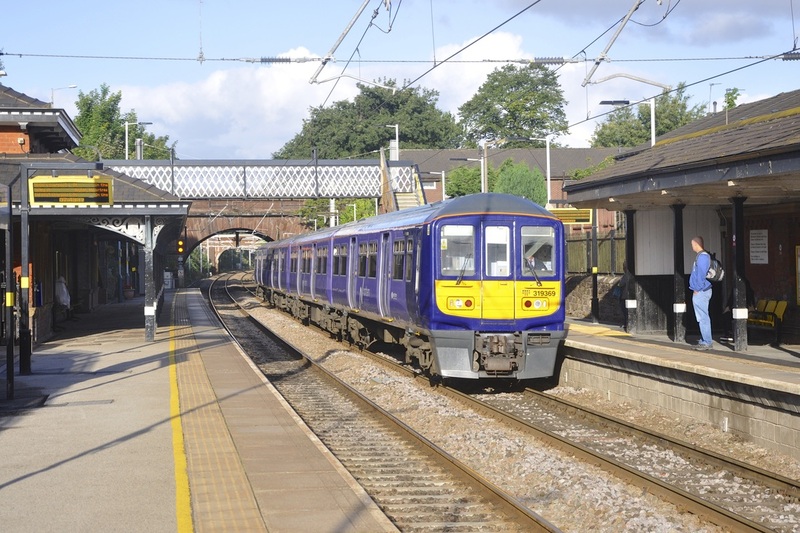 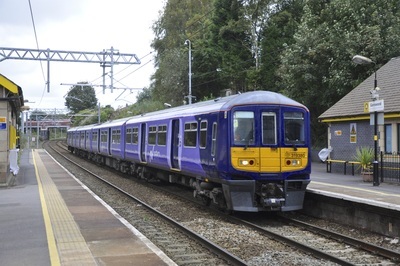 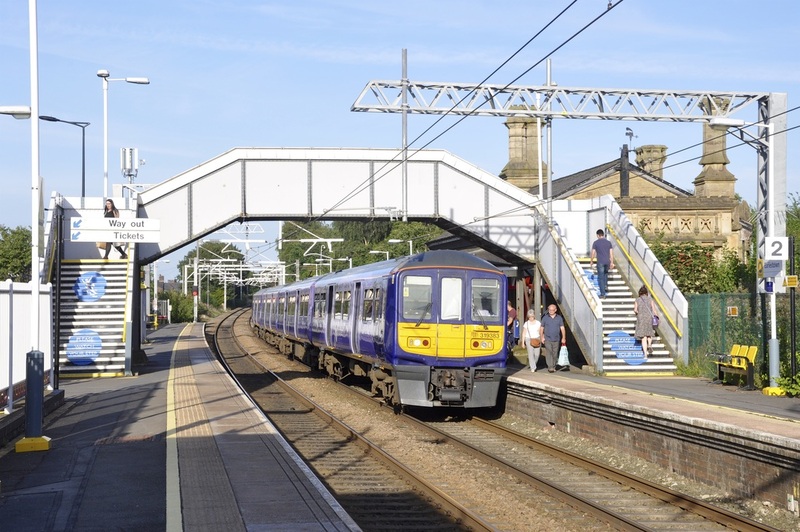 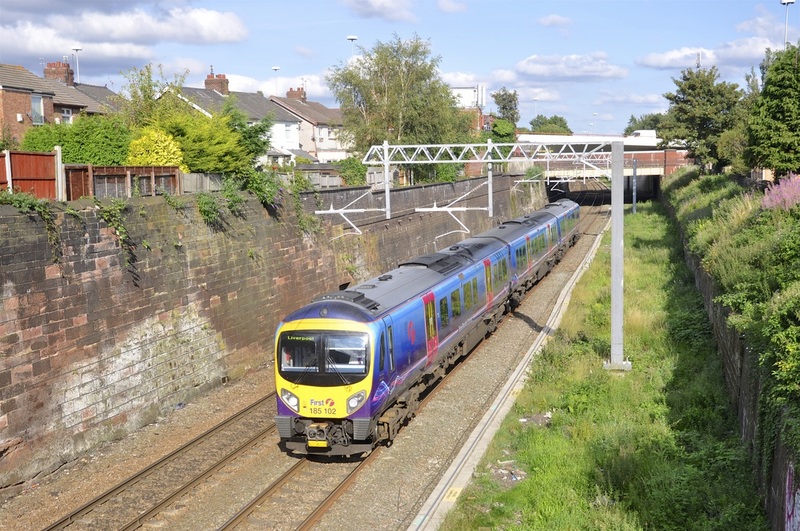 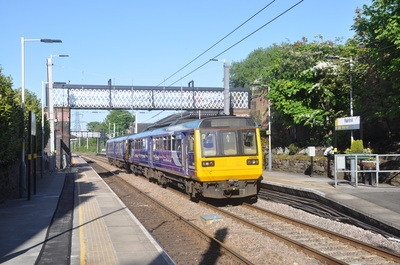 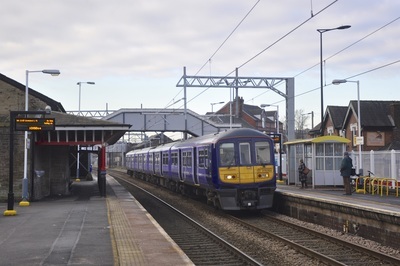 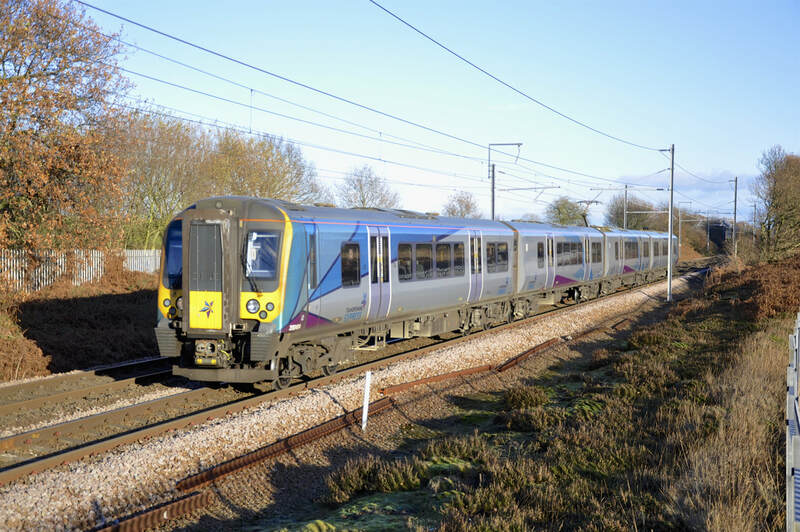 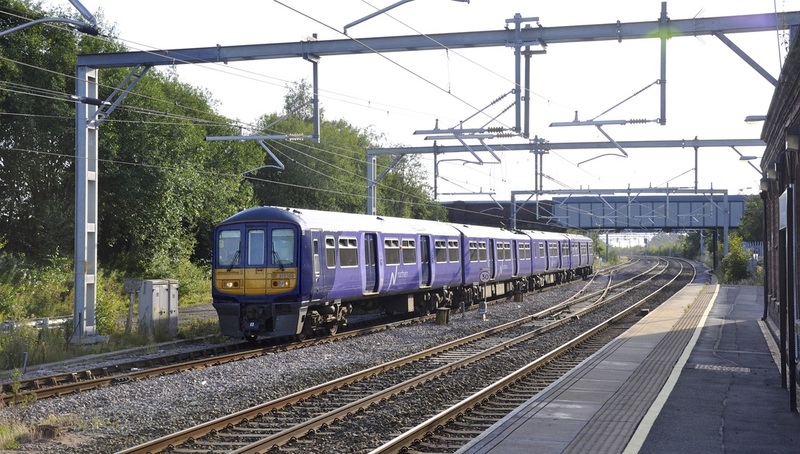 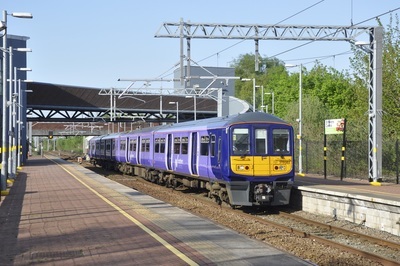 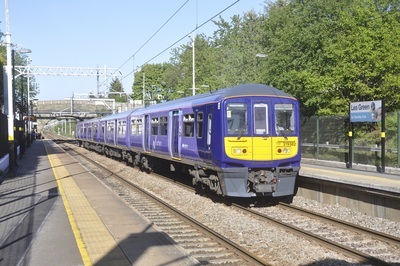 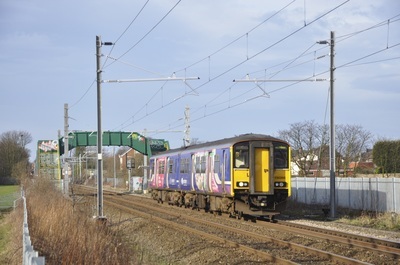 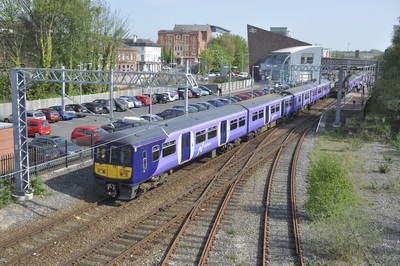 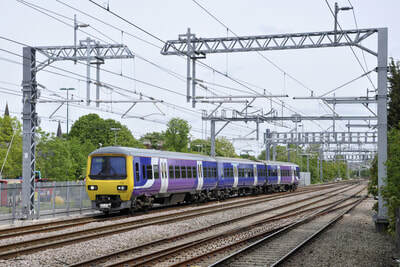 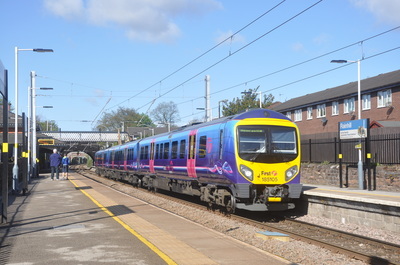 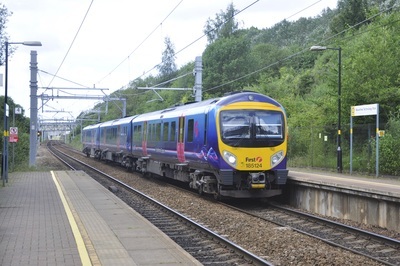 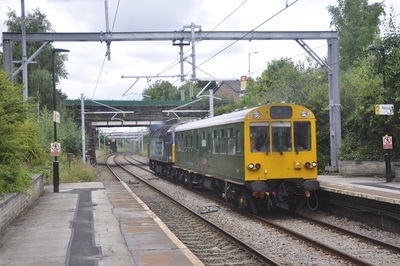 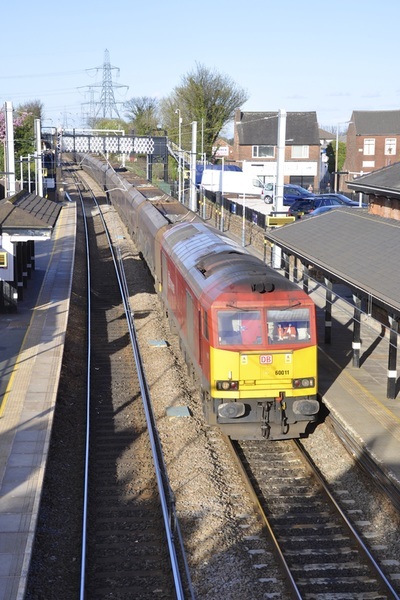 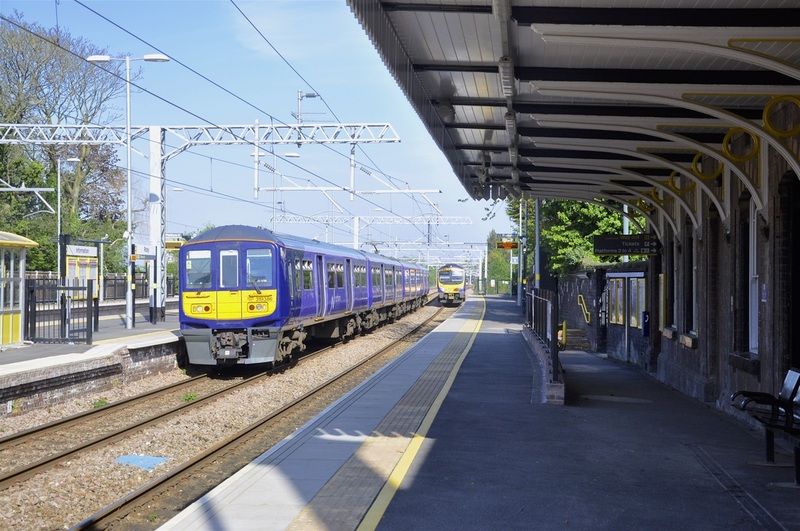 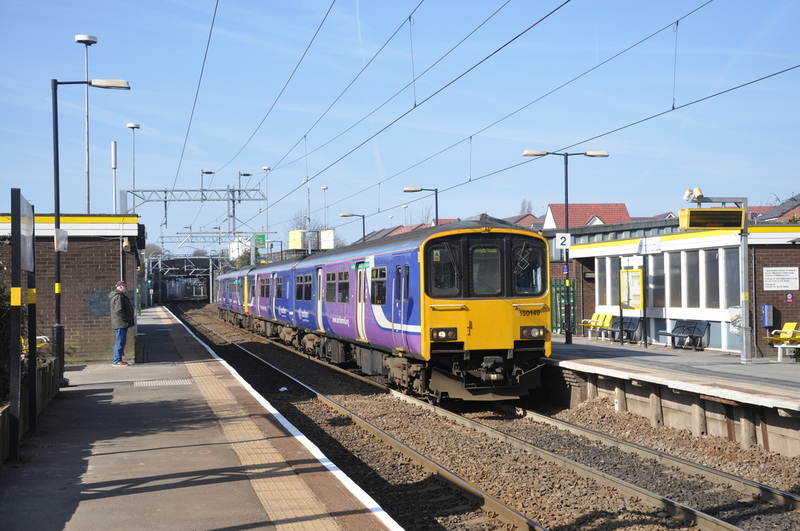 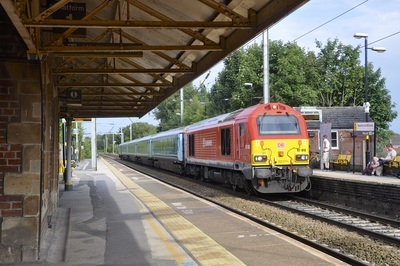 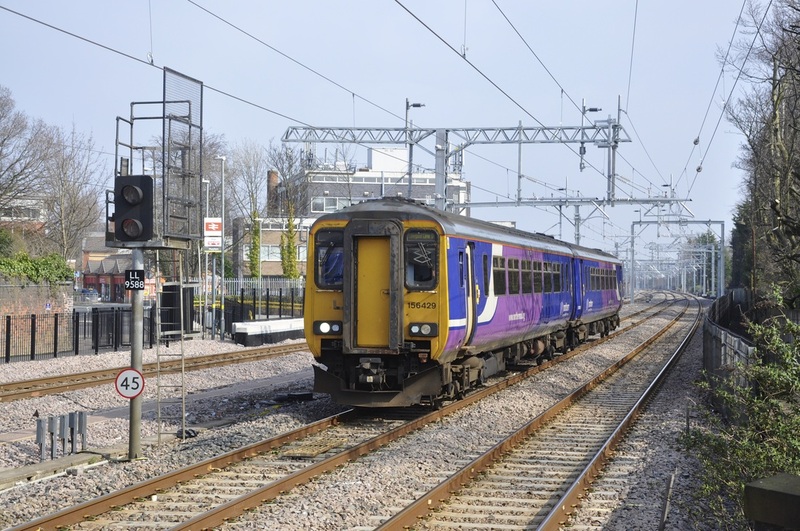 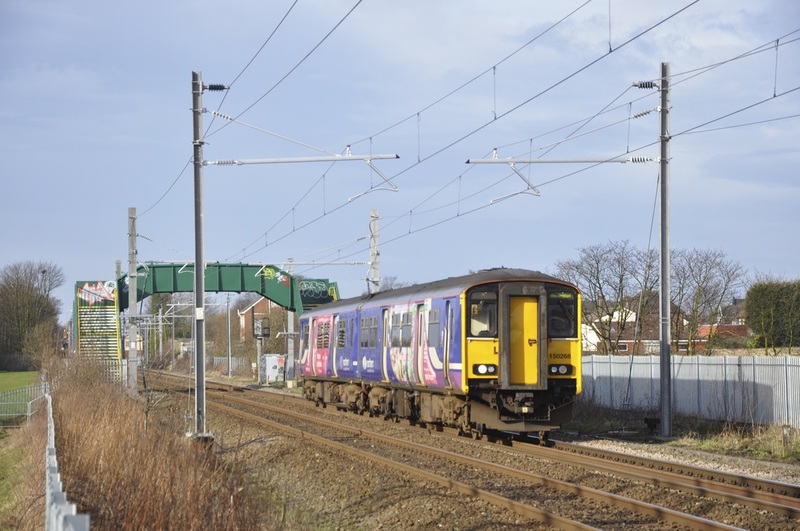 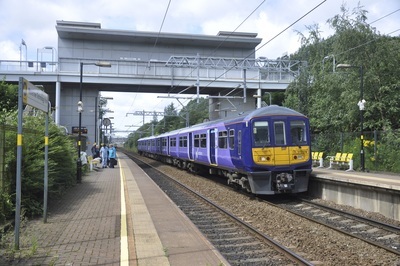 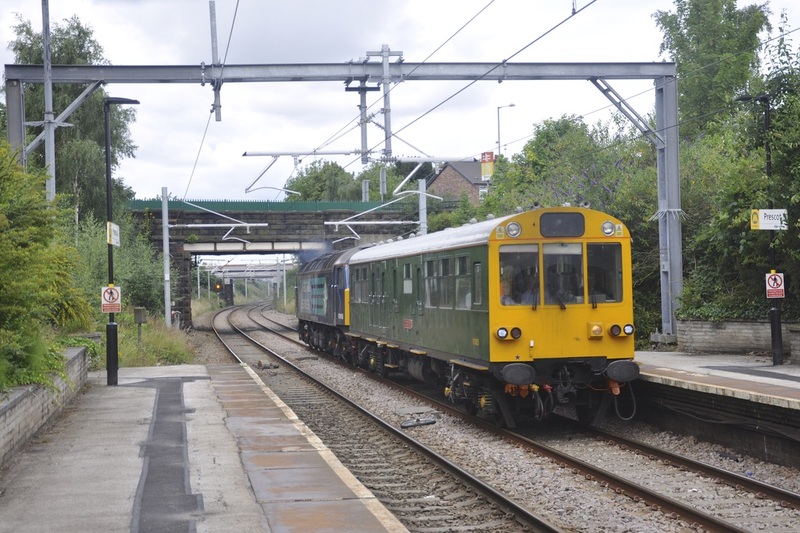 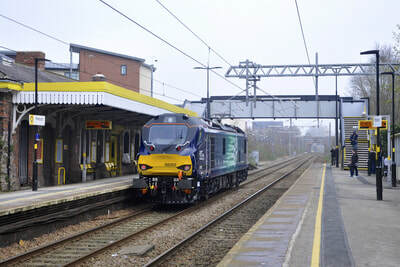 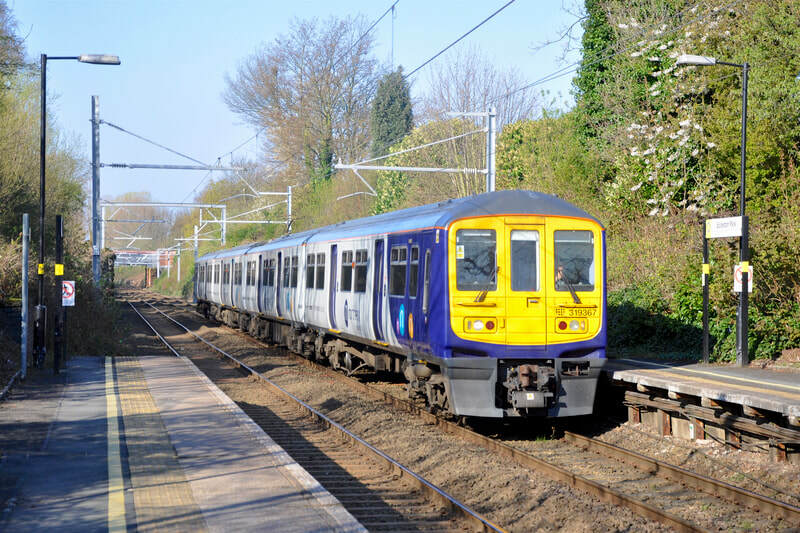 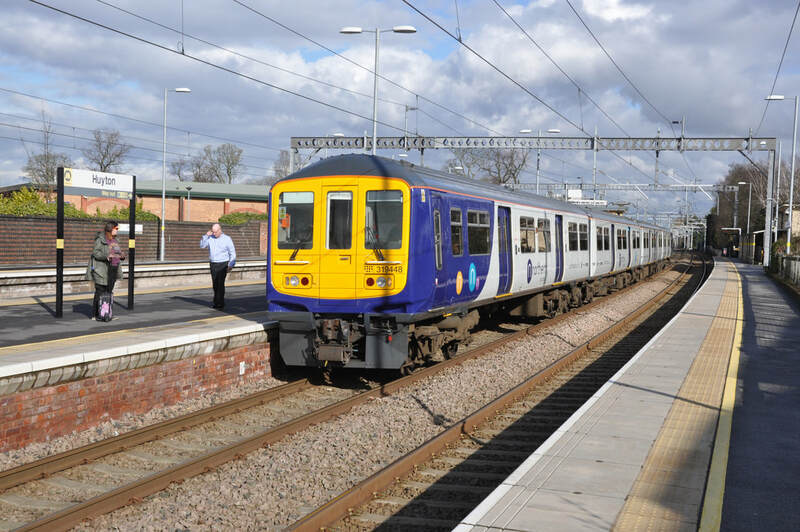 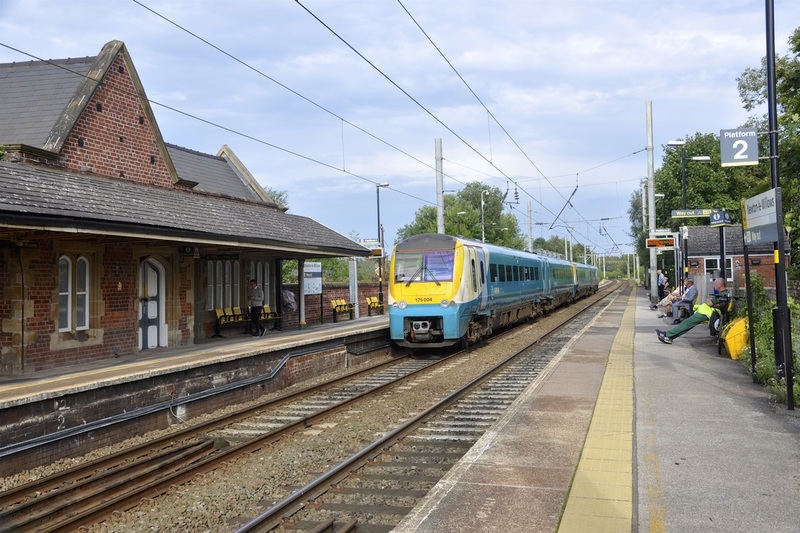 However, Arriva Rail North Class 142, 150/1, 150/2, and 156’s still occasionally operate on the line's with the Trans Pennine Class 185’s on an hourly service too. 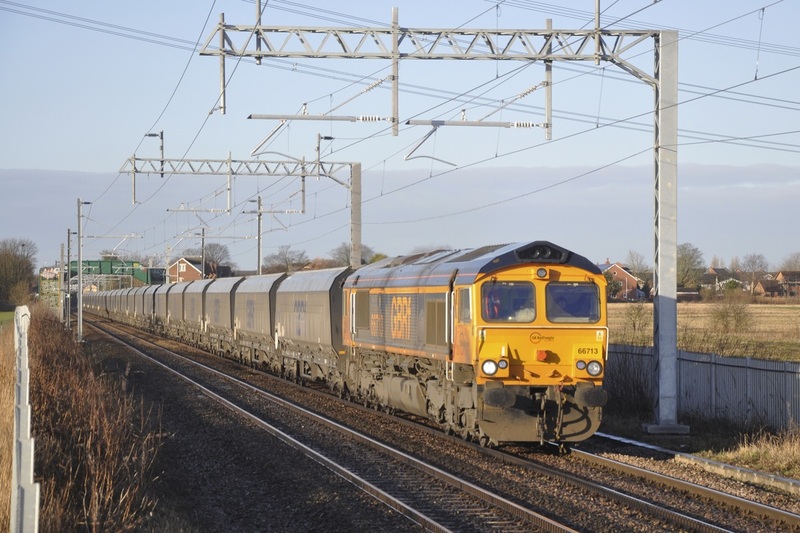 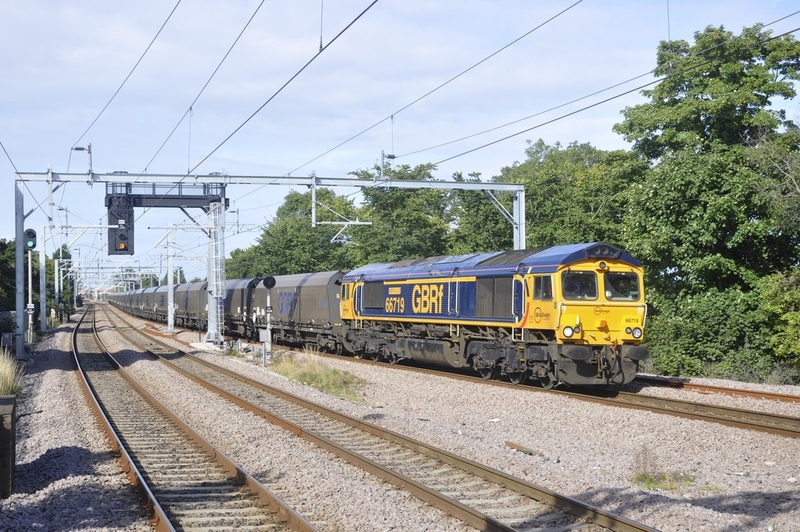 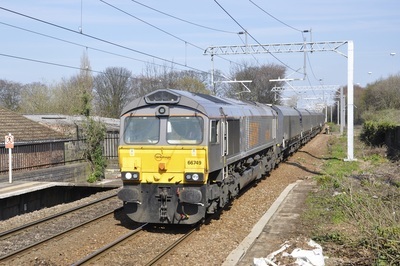 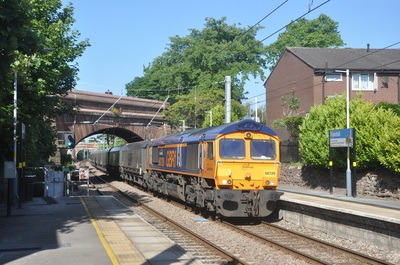 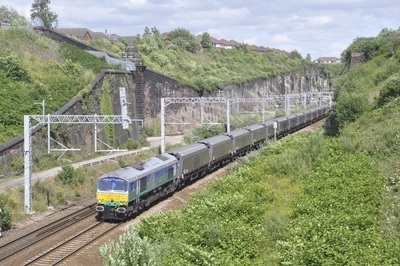 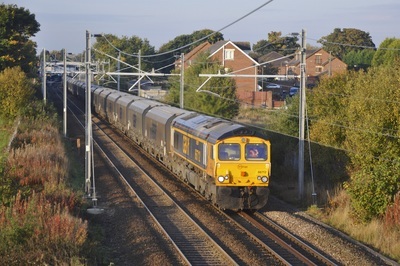 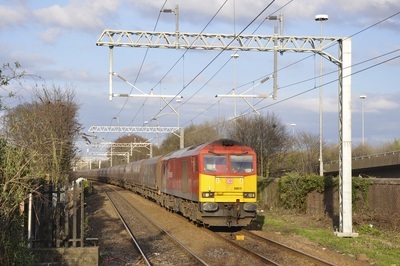 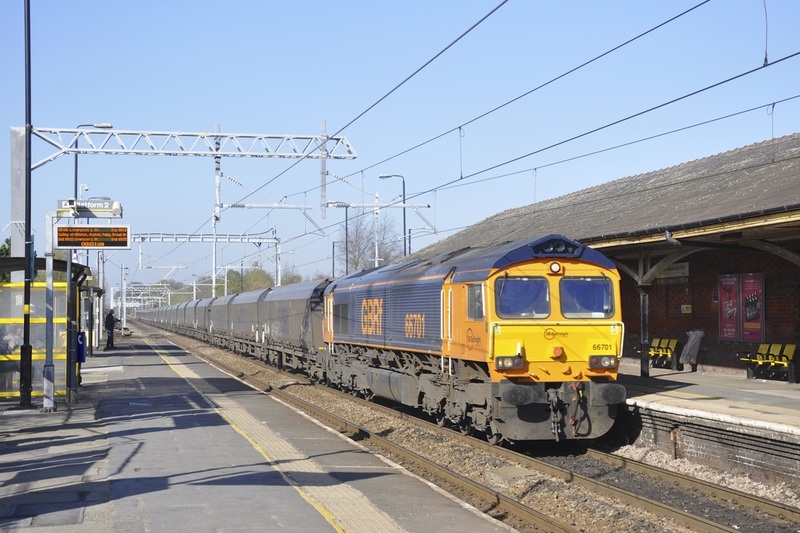 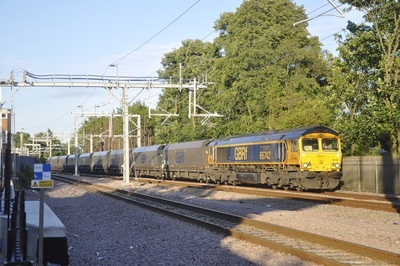 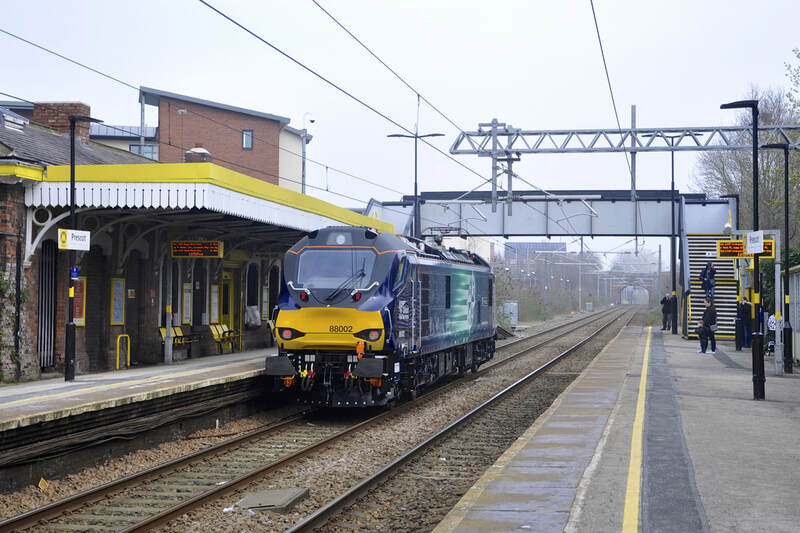 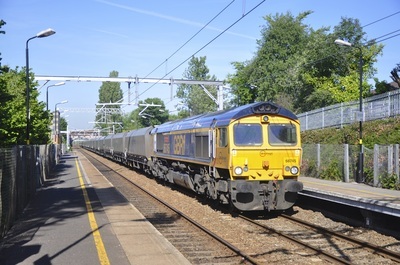 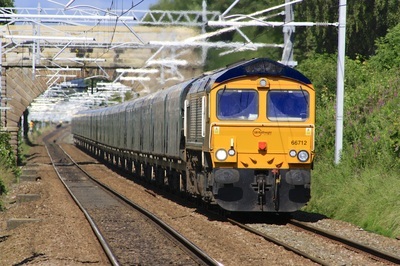 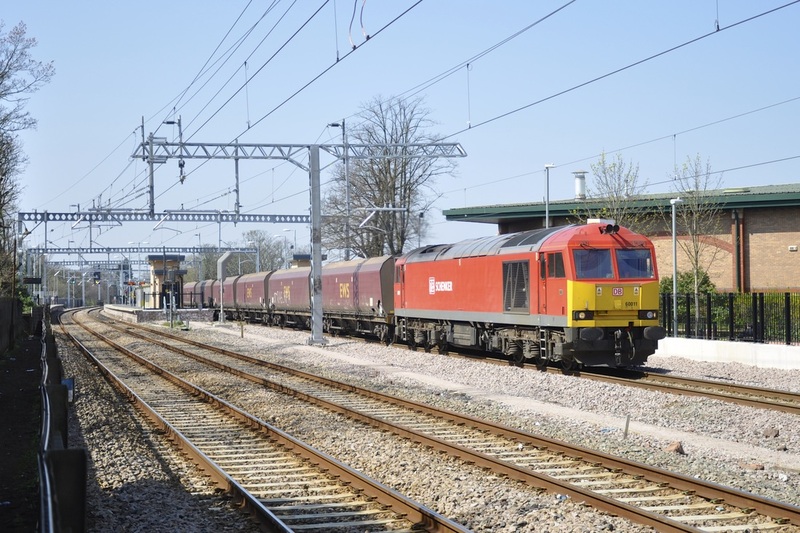 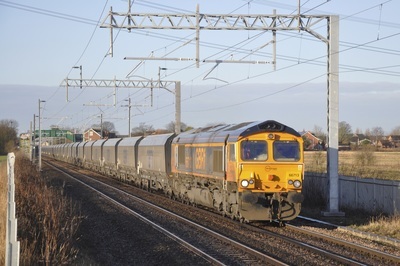 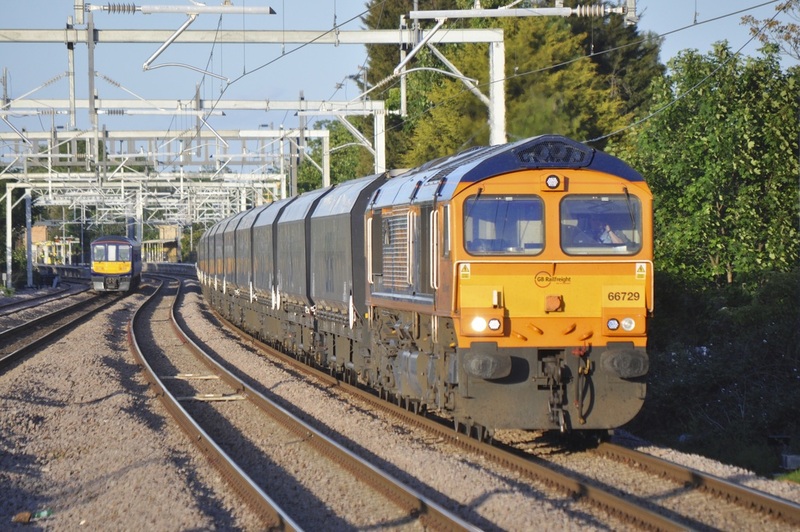 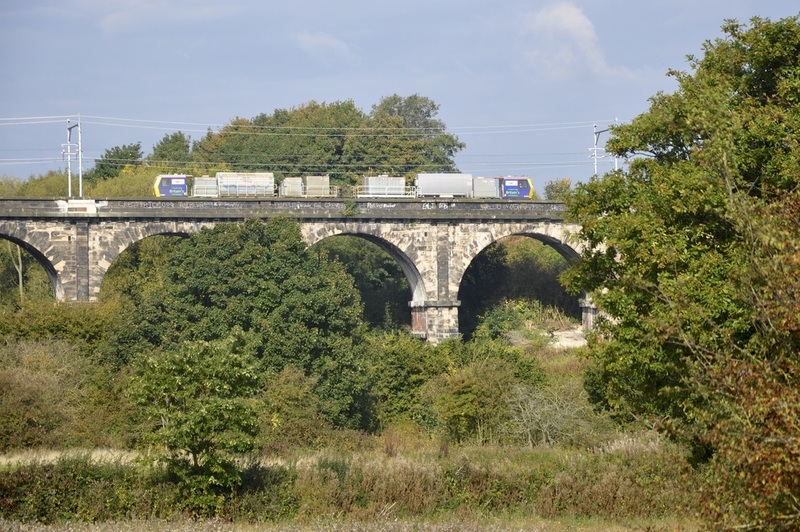 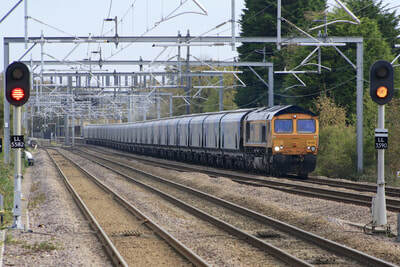 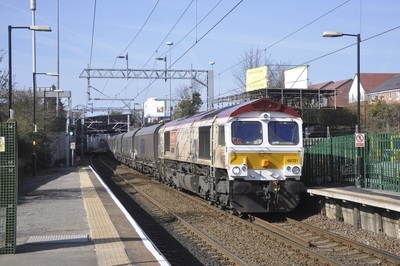 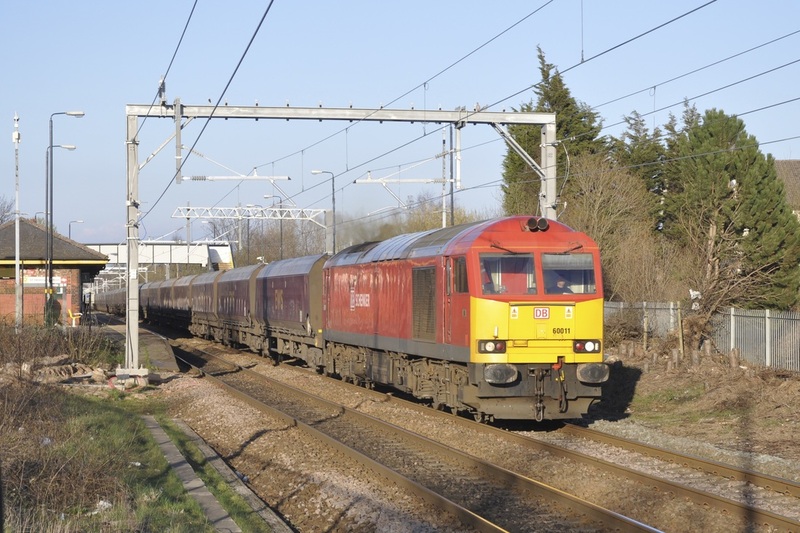 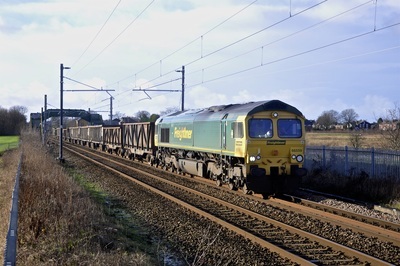 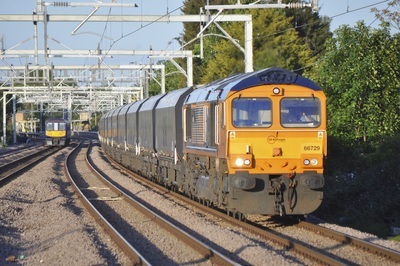 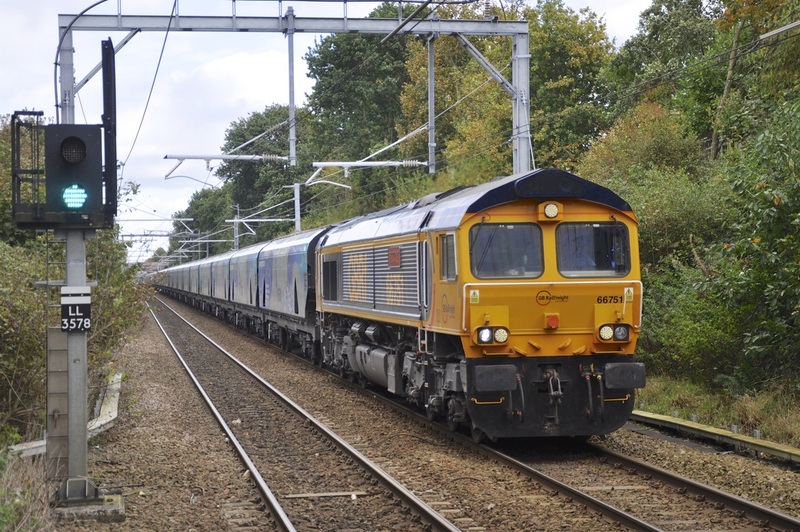 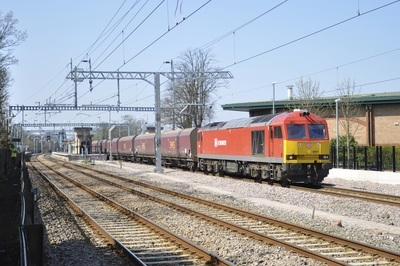 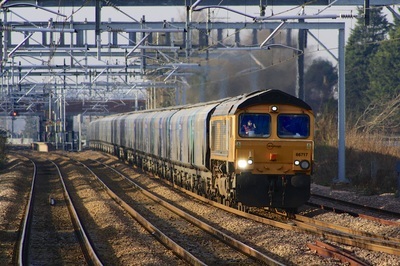 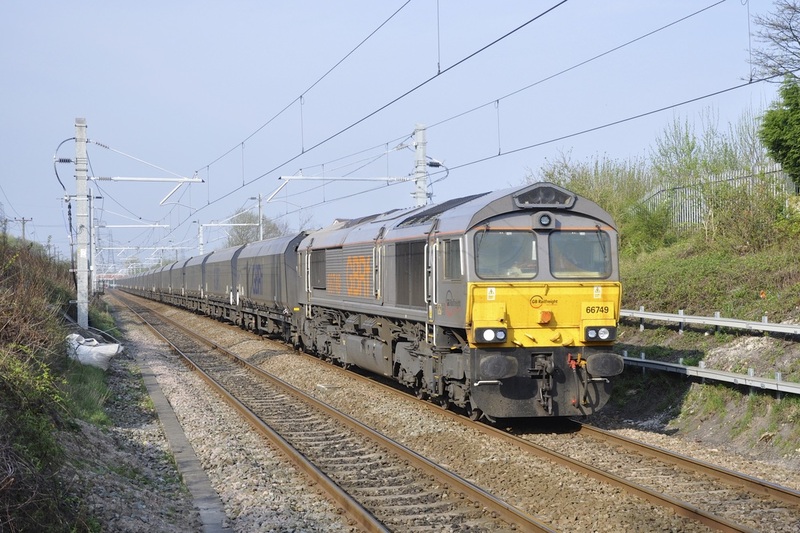 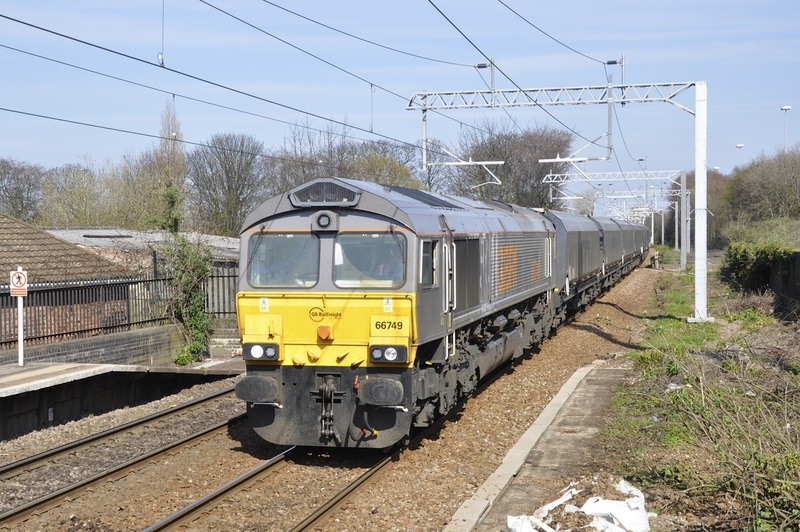 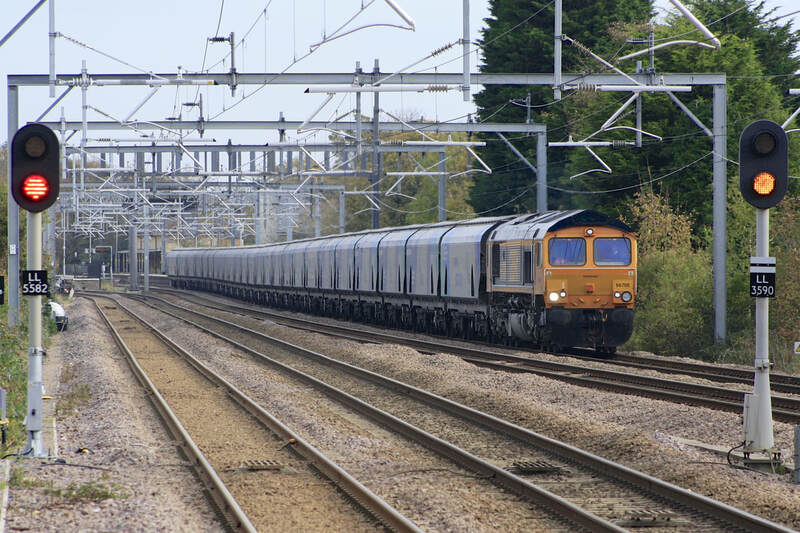 As for freight, you should see regulary GBRf Class 66’s on "Drax" Biomass trains with the occasional DBS / Freighliner train too. 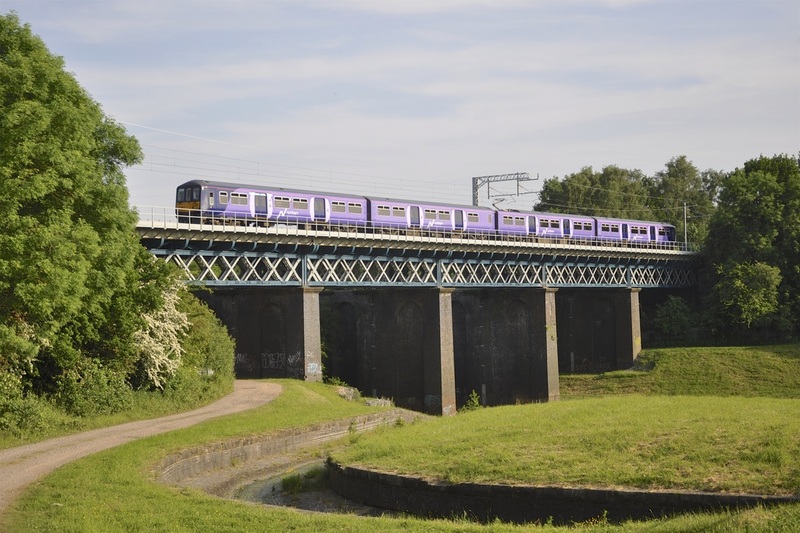 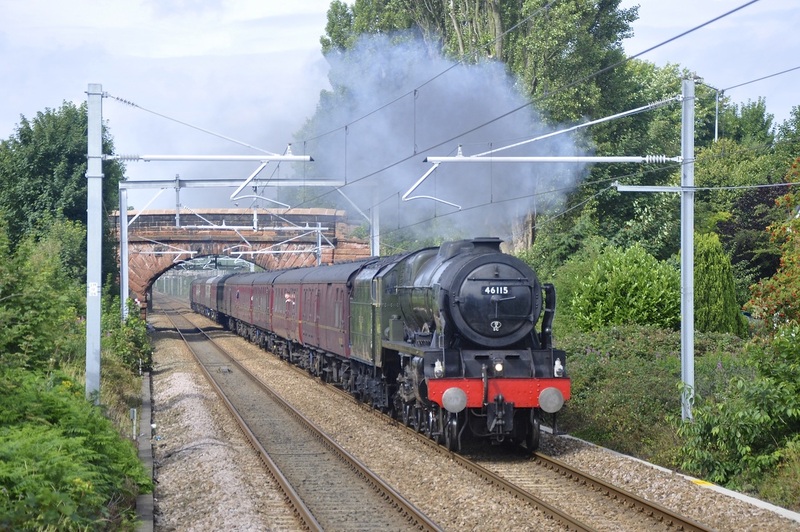 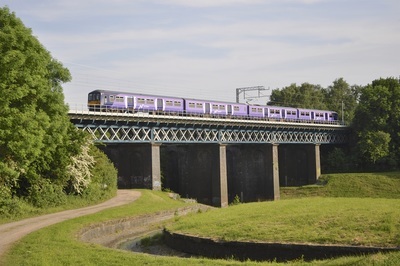 Huyton Junction to St Helens Central via Prescot line.